MS Catering knows how to throw a great party. Dinner parties, Birthday parties, Christenings, Cocktail parties, indoors and outdoors, we cater for every event. We can come to your own home or help you find a suitable venue. 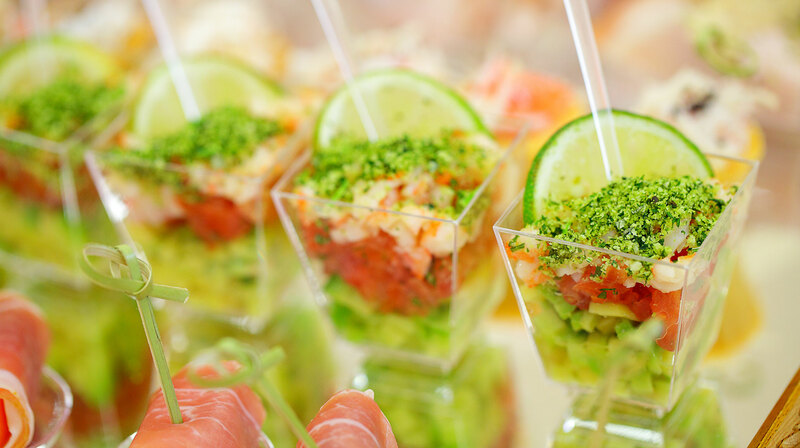 And we will work with you to develop a menu to suit your tastes and budget. We can provide a full service, with friendly, fully trained waiting staff, allowing you to relax and enjoy the party. For less formal events we can provide a buffet, or we are happy simply to provide the food ready for you to serve. 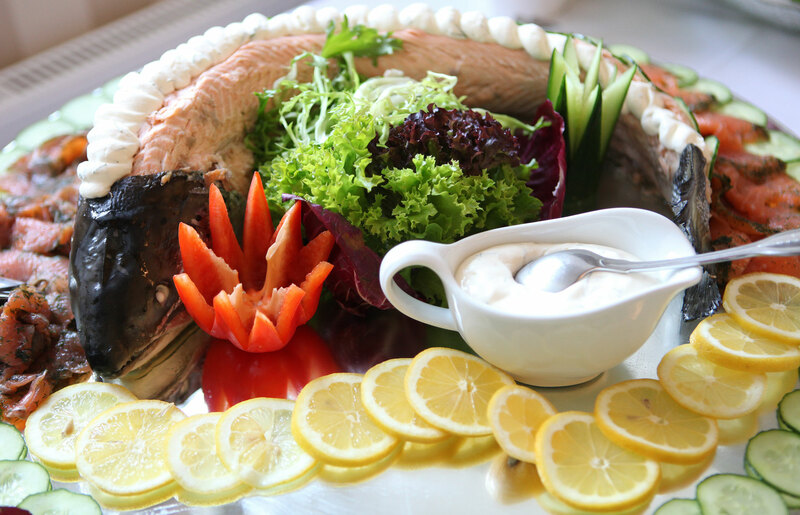 Whatever you choose, you can be assured of delicious food, prepared by us from high quality ingredients. We would love to work with you to plan your Wedding Day just as you want it. We’ll take the time to meet with you, offer you some samples and work with you to develop a memorable menu that is special to you. 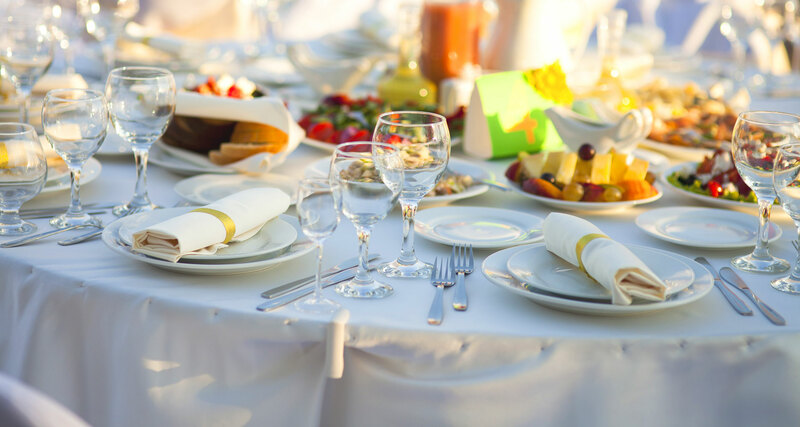 Whether it's for a small group in an intimate setting or for a larger gathering, trust us to take care of all of the details to provide delicious food, beautifully presented and professionally served, while you relax and enjoy the biggest day of your life. We can provide and serve Champagne, wines, beers and refreshments, and operate an open or pay-bar if you require. We can assist with marquee hire and everything that goes with it.